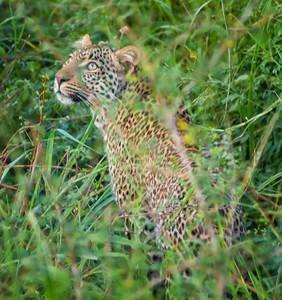 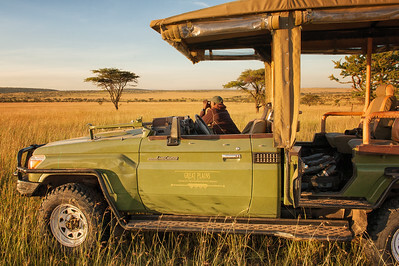 Tourist's view during a wildlife drive. 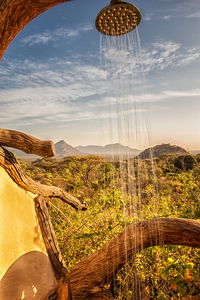 Shower at dawn, Sarara Camp. 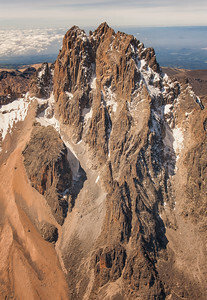 Flying around the peak of 17,057-foot Mt. 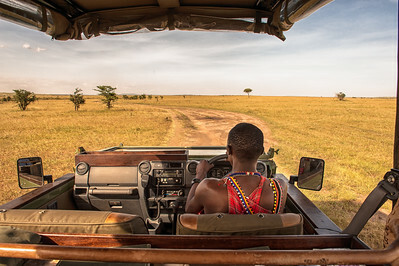 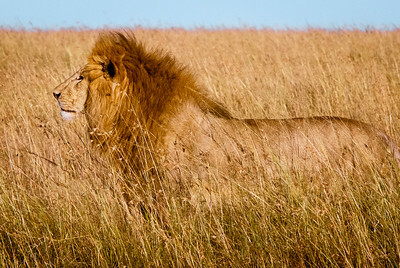 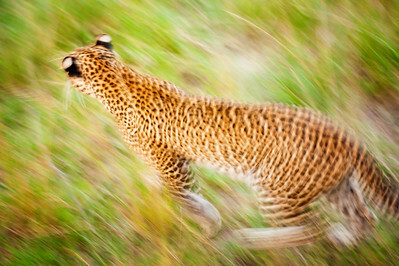 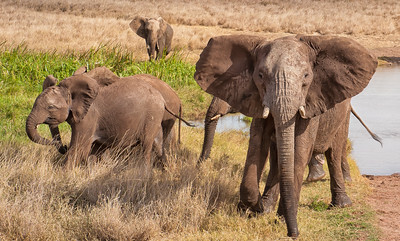 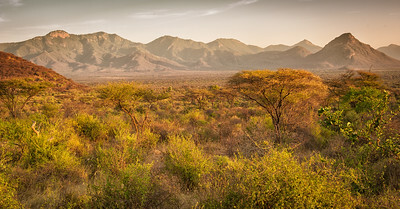 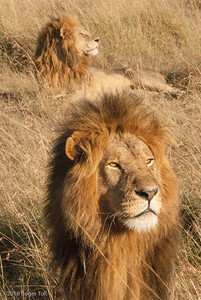 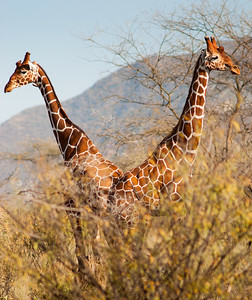 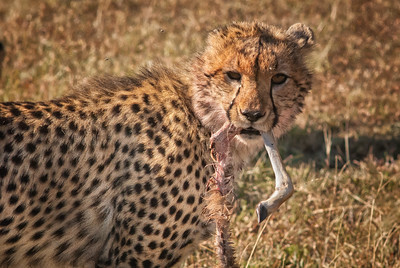 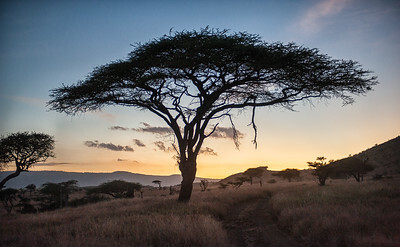 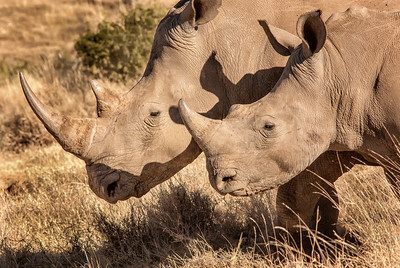 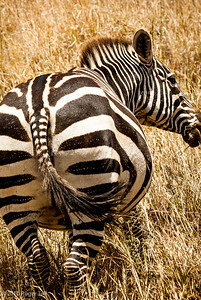 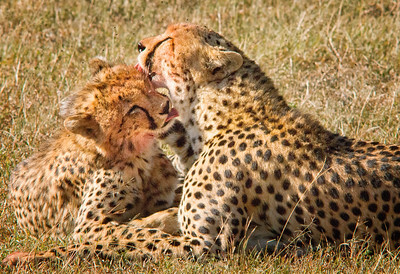 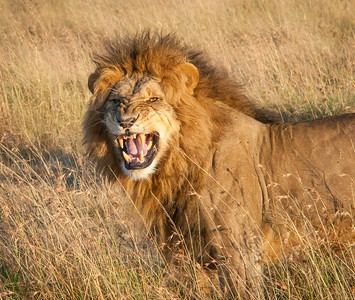 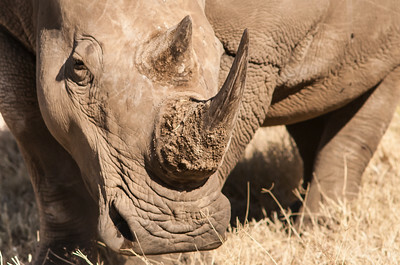 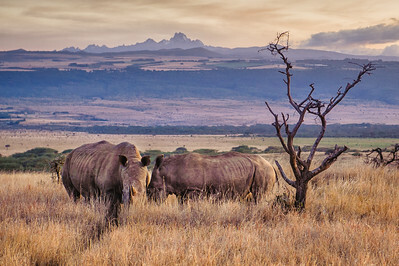 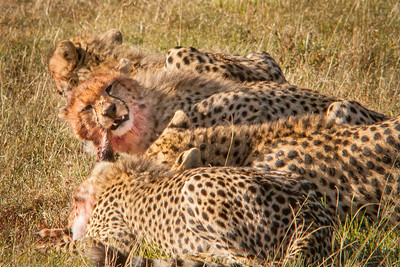 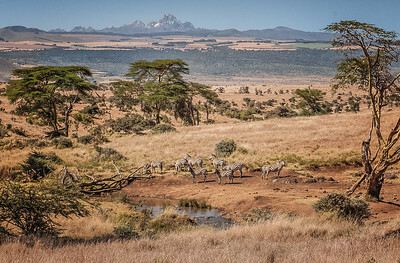 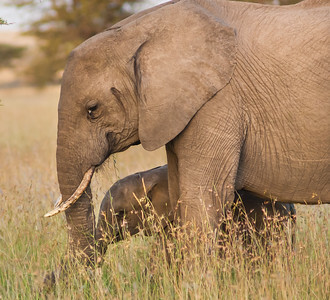 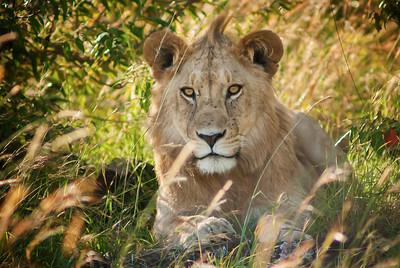 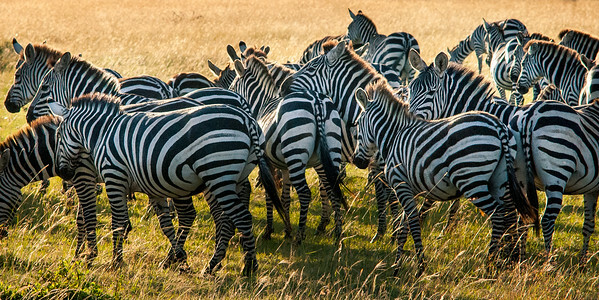 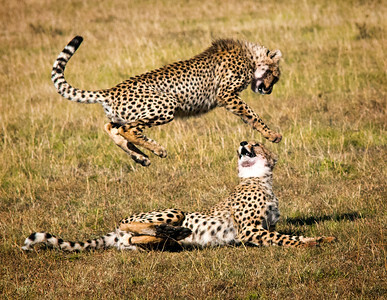 Kenya is one of the more inspiring adventures of a private Kenyan safari.